The world of Ecommerce is becoming more and more competitive as customers adapt and change their behaviour, and small to medium businesses are striving to stay ahead in the online world. 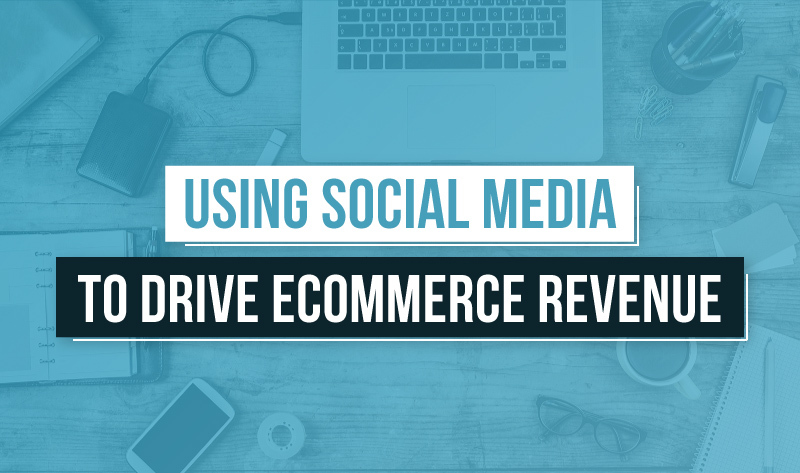 Social media is a useful tool to reach out to customers but many business owners question whether they can really drive revenue through social channels. 13ten have been investigating the recent increases in social media advertising spend, considering why many businesses are spending more and whether this is worthwhile. The success of social media marketing can depend on the customer you are targeting and what they are buying, but for the right targets it can be very successful. In fact customers who do use social media during the online shopping process are four times more likely to spend more than those who don’t! Read on to find out the facts, and grab some top tips on how to maximise your social media marketing efforts as well as learning about some useful social selling tools.